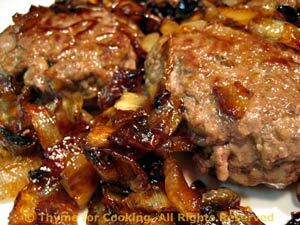 Dinner tonight: Beef Patties with Caramelized Onions. 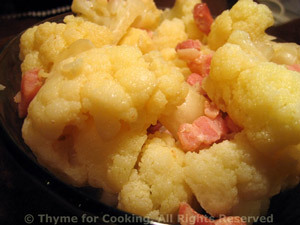 Another simple dish that is often overlooked. Cut the potatoes: slice the long way, first in half, then in half again. Now slice (the short way) about 1/4 inch thick. Heat oil and butter in large nonstick skillet. 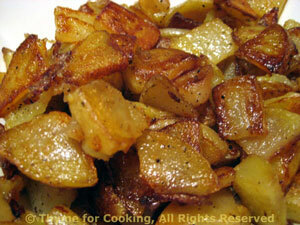 Add potatoes and sauté until browned, tender and a little crispy, stirring and flipping as needed. Salt & pepper if desired, and serve.